As blockchain finds its footing in the tech world, the corporate sector is starting to take notice. New enterprise-focused solutions are emerging to take advantage of this burgeoning demand and provide solutions that are custom-built for business. Stratis offers companies the ability to create private corporate blockchains in one click, with popular development languages and in a flexible and secure ecosystem. With a strong set of business partnerships, including the company’s recent certification as an official Microsoft Partner, and a robust blockchain-as-a-service model, Stratis is carving a niche in the enterprise tech world. Stratis is a blockchain-as-a-service platform for businesses to build and deploy private chains and blockchain-based tools quickly. 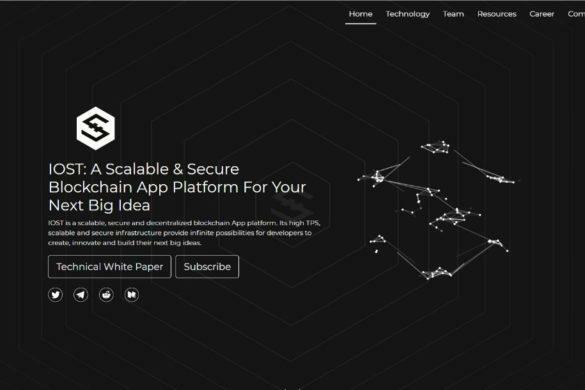 The company aims to create a more secure and streamlined ecosystem for enterprise-level development in blockchain and has the tools to make it a reality. The Stratis blockchain is also built to provide a more accessible development environment for businesses thanks to its embrace of C# and .Net. The company provides hosting services and educational resources for companies to quickly learn how to develop and deploy their own chains. Moreover, the Stratis blockchain lets businesses combine a variety of out-of-the-box features and even Ethereum tools into their own side chains. More recently, the company added a platform for businesses to launch ICOs based on the Stratis blockchain. Stratis aims to help businesses deploy smoothly by consulting with them about the best features and tools to implement and how to achieve specific milestones. 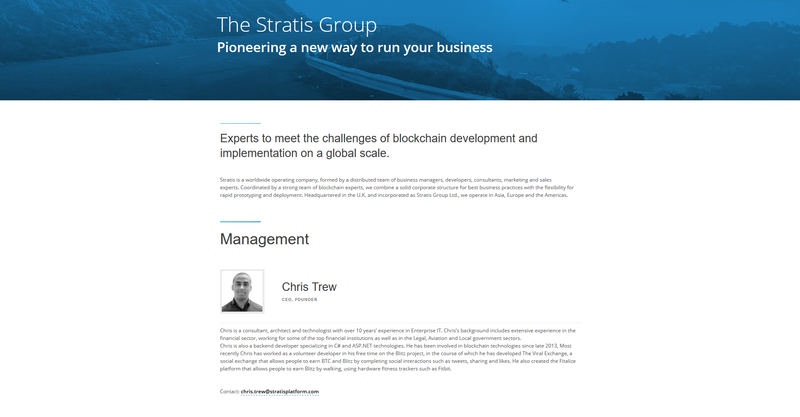 Stratis was founded by Chris Trew, a ten-year veteran of the enterprise IT sector with extensive finance and logistics experience. The team also includes experts in .Net development as well as knowledgeable individuals in other relevant business arenas. This includes Development experts that contributed to key aspects of Bitcoin Core’s technology such as SegWit and OP_CSV. To add to the value of its existing platform and provide better services overall, Stratis has put together a varied portfolio of partnerships. 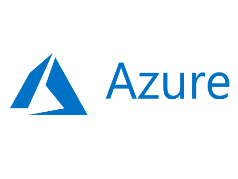 In October 2016, Stratis was integrated into Microsoft Azure, allowing for the provisioning of new Stratis nodes to deploy private chains. The company continued its momentum with a partnership in March 2017 with Escalate Group. The goal of the partnership was to provide business leadership and improve Stratis’ business plan. In August 2017, Stratis announced that it had partnered with seafood distribution company Earth Twine to build the company an origin data and tracking network of seafood products worldwide. 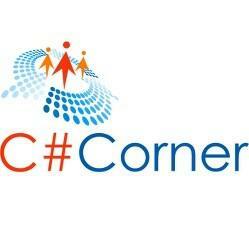 In January 2018, the company announced a partnership with C# Corner to create a larger user base of C# developers who work on blockchain projects and more specifically on Stratis. In the same month, Stratis and Gluon released details of their new partnership that will see Gluon launch release an ICO on the Stratis chain. In September, Stratis revealed a new partnership with the UK’s fastest growing web-based pharmacy—UK Meds. The pharmaceutical giant will deploy Stratis to improve user and patient safety across their online ecosystem. In October, the company announced that it has officially been certified as a Microsoft Partner, meaning its developers now have access to Microsoft’s massive resource libraries, and Stratis aims to expand its C# blockchain offerings for enterprise customers. Stratis was one of the first companies to launch a successful ICO, releasing its tokens for sale between June 21st, 2016 and July 26th 2016. The company’s STRAT token had an initial price of $0.0073, remaining in a similar range until the latter half of 2017. This coincided with a significant boom in crypto prices in general, a period that saw BTC reach a new $20,000 valuation. The increase also coincided with a series of milestones the company met including the release of the Stratis Full Node as well as the Breeze Wallet’s Alpha Testnet. 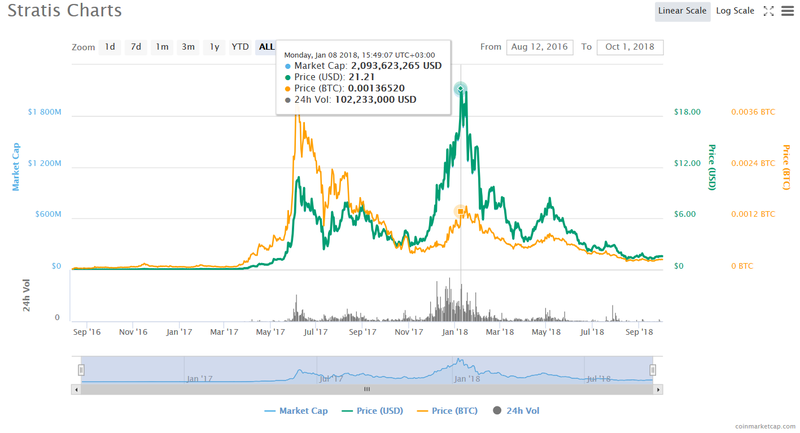 STRAT Tokens jumped significantly at the end of 2017, reaching an all-time high price of $21.21 before slowly making its way back down. Most recently, STRAT has been range bound between $1.00 and $2.00, with prices at the time of writing at $1.60. Stratis’ design is based on the Bitcoin Core model, although it provides significant upgrades and divergences from the original cryptocurrency. Most importantly, Stratis is built with C# and .Net, alongside the NBitcoin blockchain to provide a more accessible environment for business applications already developed in these languages. Stratis Bitcoin Full Node – Stratis has built their own full node tool based on bitcoin to allow for more secure development and faster deployment. The full node is the central command, interacting with the interface, infrastructure, and node policy to provide access to APIs and more. The Full Node is built entirely on C# and uses NBitcoin framework to take advantage of its portability, as well as Microsoft’s .NET library. Private Chains – One of the platform’s key features is the ability for companies to create private side chains that can take the best features of the central chain, while still able to design their own. Businesses can create their own parameters (within reason) on their private chains, including manipulating block size, controlled transactions, and even larger storage for metadata. 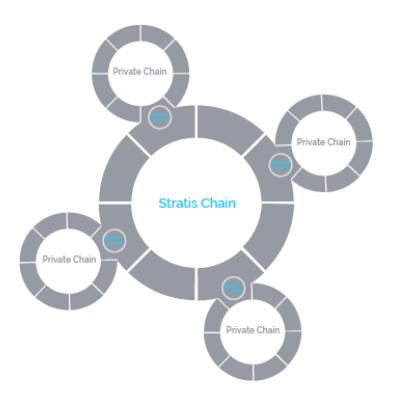 Each chain is built off the central Stratis chain but keeps complete independence. One-Click Blockchains – To expedite the process of blockchain migration, Stratis makes it easy for businesses to deploy their blockchains in a single click. Companies simply have to set the parameters they desire as well as features from the main chain they would like to import. Because each new side chain is built on top of the Stratis chain, the resource and time cost of building new blockchains is significantly reduced. 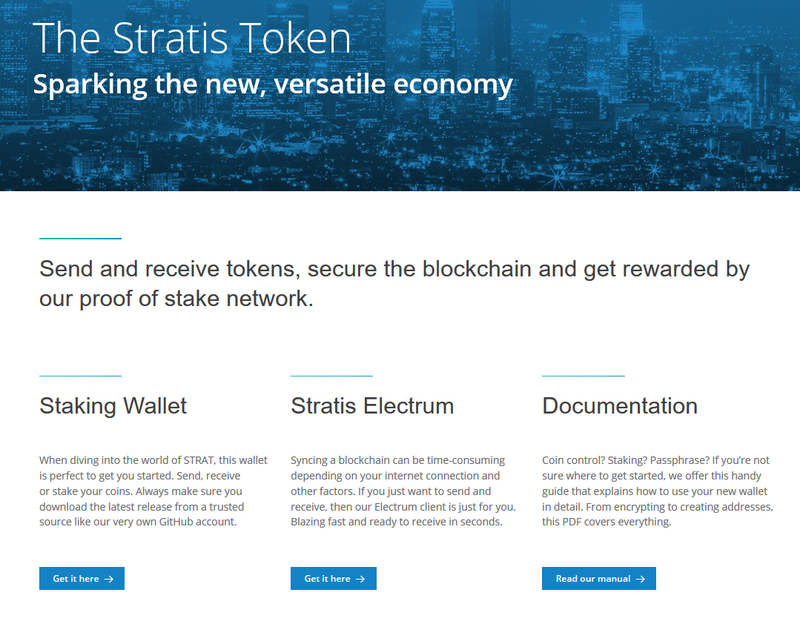 Proof of Stake – Unlike Bitcoin, Stratis uses Proof of Stake to achieve consensus. This reduces the costs of verifying transactions significantly as well as the time it takes for blocks to be added. 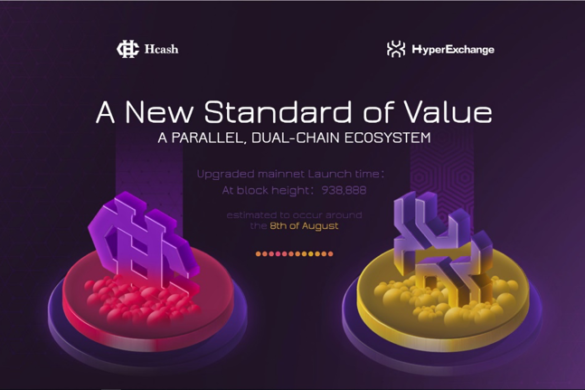 Moreover, it creates a real incentive for holders to see the network thrive and reduces the possibility of 51% attacks and other security problems. STRAT’s inflation rate is also kept relatively low between 0.5% and 1.0% to ensure that the ecosystem remains healthy. Thanks to its more veteran status, Stratis is available on a variety of exchanges. It is most commonly traded on Bithumb, with 33.71% of all STRAT tokens. 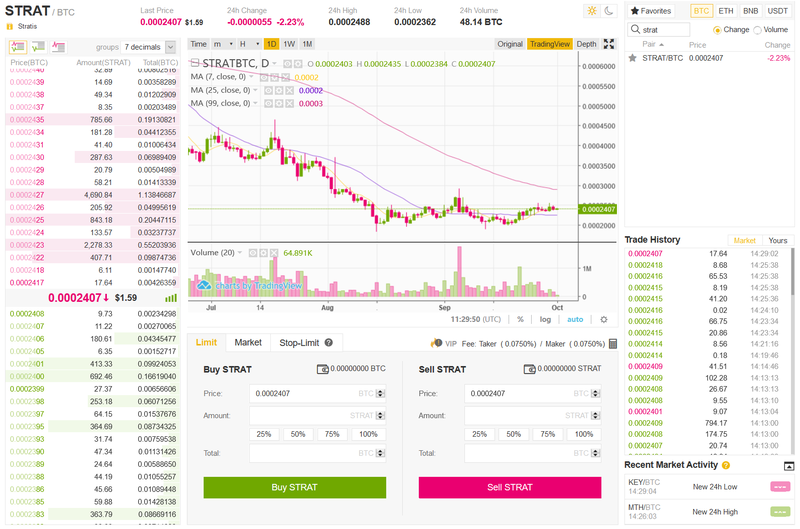 Binance is another popular exchange for STRAT, with 24.79% of the volume. STRAT has a 24-hour volume of $1,279,374. 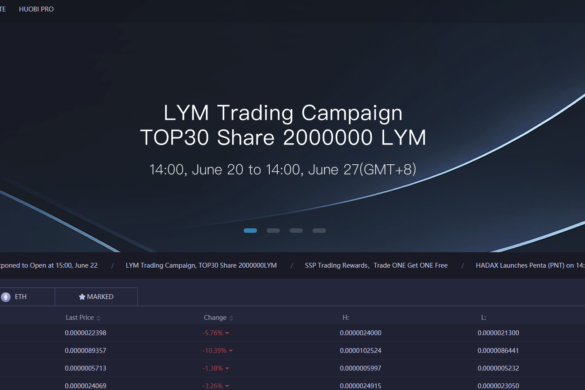 The company also lists Bithumb, Poloniex, and Bittrex as its service partners, and is available on a variety of other exchanges including (but not limited to) HitBTC, Upbit, LiteBIt, and Livecoin. There are several ways to store STRAT tokens, although the company recommends its own wallets, as they offer greater security as well as the ability to participate in staking. The company offers two separate base wallets—a staking wallet and an Electrum wallet based on Ethereum’s lightweight design for portability. The company’s recently released Breeze Wallet, which includes Stratis’ Breeze Privacy Protocol. This feature lets companies encrypt and obfuscate business-to-business transactions for security purposes. Additionally, users can use Ledger Nano S hardware wallets to store their STRAT. It is sometimes recommendable to store coins and keys offline to provide greater security than online wallets. 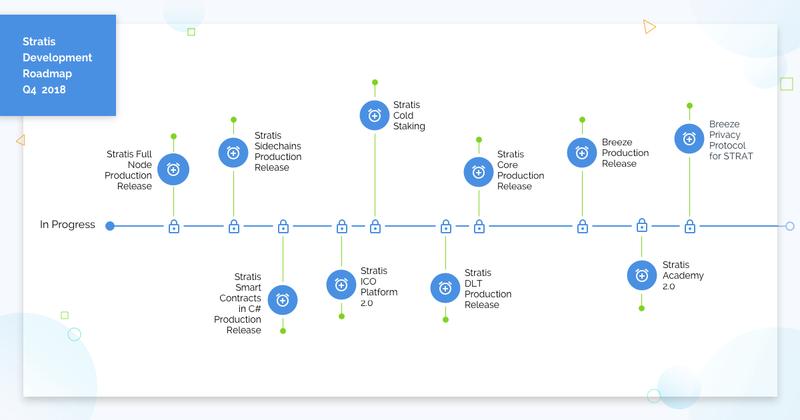 After the release of the company’s Breeze Wallet mainnet and other met milestones in the first three quarters of the year, Stratis released a new roadmap for the fourth quarter of 2018. The most important is the full production release of the Stratis Full Node, which will mark a key point in launching the full C# mainnet. Additionally, the company is working on releasing its C# smart contracts, as well as the second release of its ICO Platform. Stratis is also working on replacing its base staking wallet with Stratis Core, which will implement the most production-ready instance of the Stratis full node. 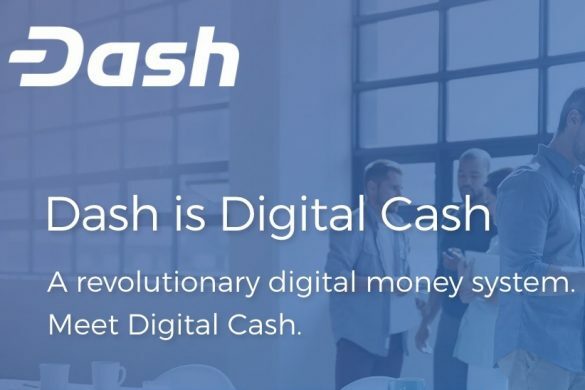 The company is fully engaged on fully releasing their mainnet and is moving ahead full-steam on development of its various services.